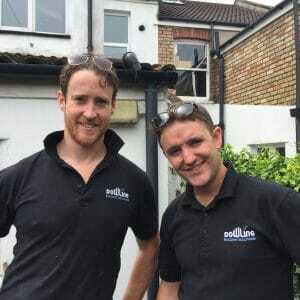 Dowling Building Solutions, a family business established in 1982, has a reputation for the highest quality and craftsmanship throughout Bristol, Bath, and the Southwest. Stephen Dowling, founder of the company and recently retired, achieved outstanding results with a small, professional team. 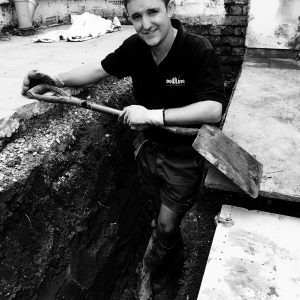 Nick, his son, has continued his tradition and is not unusual to find him working on site with Steve, and other employees, many of which have been with DBS for many years and, from whom we always demand the highest quality workmanship. 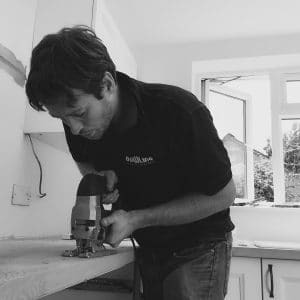 We fully project manage our jobs from start to finish using the necessary practices, such as our general building team: consisting of builders, carpenters, plasterers, and labourers. All sub-contracted Gas & Electrical Engineers are fully qualified and certified.